Stop #1 on the 2018 West Coast Swing (WCS 18)! 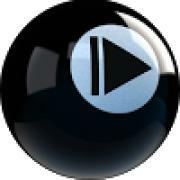 “The West State Billiards: 6th Annual Cole Dickson 9 Ball Open"
2-day event open to 96 players. 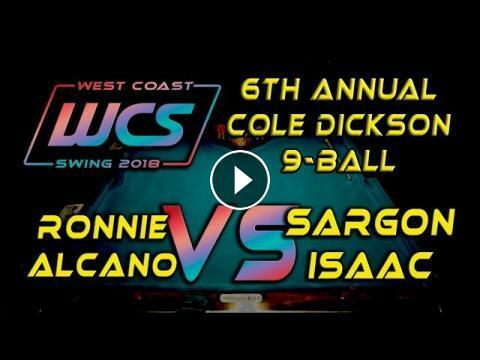 #12 - Ronni ALCANO vs Lance SALAZAR / 6th Annual Cole Dickson 9-Ball! #13 - Neil VICHIENSAEN vs Tony CHOHAN / 6th Annual Cole Dickson 9-Ball! #1 - Ronnie ALCANO vs Jason WILLIAMS / 2018 West Coast Challenge 10-Ball! #14 - Lance SALAZAR vs Ian COSTELLO / 6th Annual Cole Dickson 9-Ball!